Arsenal defender, Bacary Sagna, has admitted that he was more surprised by the departure of Alex Song than Robin van Persie’s. The former Auxerre player revealed that they expected Van Persie to leave not the Cameroonian. 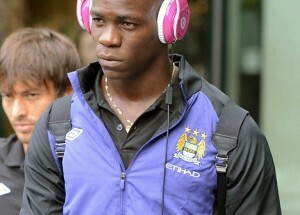 Manchester City striker, Mario Balotelli, has undergone a successful surgery on his eyes, after an allergy made it impossible for him to continue wearing contact lenses. The operation was scheduled for Tuesday, but it was brought forward to Monday, to avoid photographers and reporters laying ambush for the Italian. 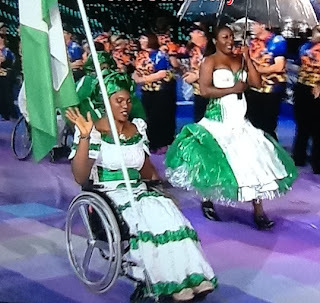 Team Nigeria athlete in the ongoing London 2012 Paralympic Games have protested the neglect by the Nigerian Paralympic Committee who they claim neglected them.